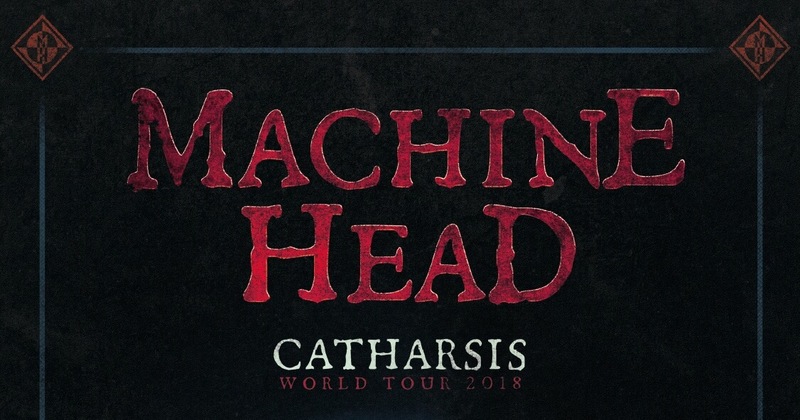 After announcing that Machine Head will be kicking off the year in style on their US tour for Catharsis, now the band have announced a U.K. tour as well! Becoming very much their own entity entirely Machine Head are fast heading towards a band who play by a different set of rules altogether. On their final Bloodstone and Diamonds run, the band performed their An Evening With… set which saw the band play two and a half to three hours worth of material with no support. Having seen the phenomenal success that Machine Head have now garnered with the they’re returning with the same formula but a brand new album. 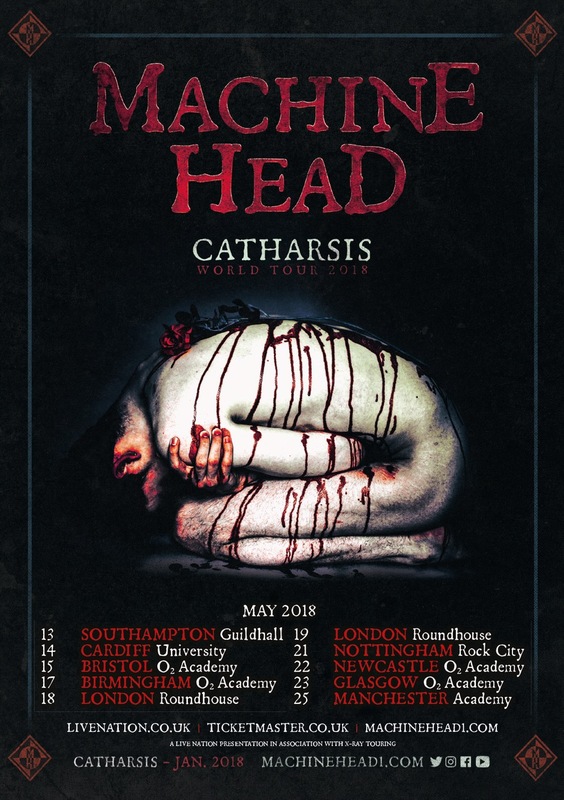 Recently announcing their new record Catharsis, Machine Head will be touring the U.K. in May of 2018 performing what promises to be a spectacular show once more. Quite rightly so! Machine Head have always been a band that play by their own rules and nobody else’s. With the fierce devotion that their fans have it’ll be no surprise these shows will be just as brilliant as their last. Tickets go on sale Friday September 29th and you can pick them up here!